I’m sure you’ve heard the news by now. Lance Armstrong stepped down from being the chairman of the Livestrong Foundation after a report released by the US Anti-Doping Agency alleged he was involved in organized doping during the years he won his seven Tour de France titles. He who founded Livestrong to raise funds to help people beat cancer after he survived his own vicious bout with it — he’s officially out. And he’s also lost his other sponsors. I think that’s what’s important: there are people whose survival depends on the funds raised by efforts like Livestrong, and we shouldn’t forget them. Livestrong Day Philippines 2012 will be held on October 21 at Circulo Verde, Quezon City. It’s a bike and run event held to raise funds to benefit local cancer foundations. It also aims to unite, inspire, and empower people affected by cancer as well as raise awareness for and promote healthy lifestyles. You can participate in any (or ALL?) of these activities for P900, which also nets you a Livestrong Day jersey. 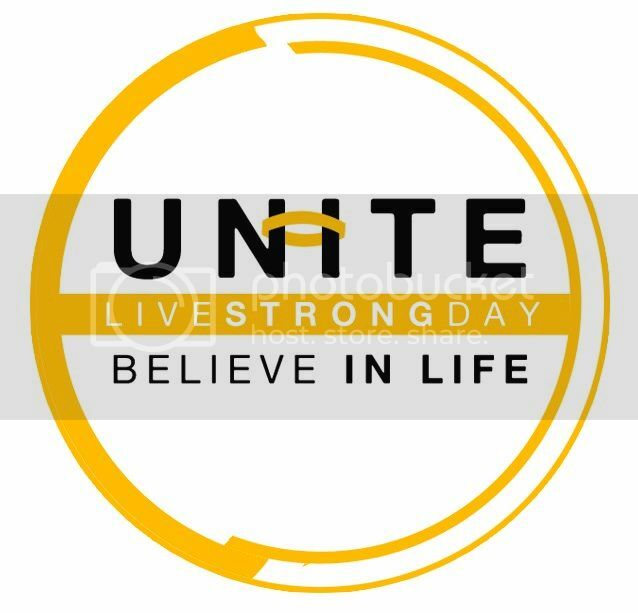 For more details, please check out Livestrong Day’s website. Great write up, thanks for this.